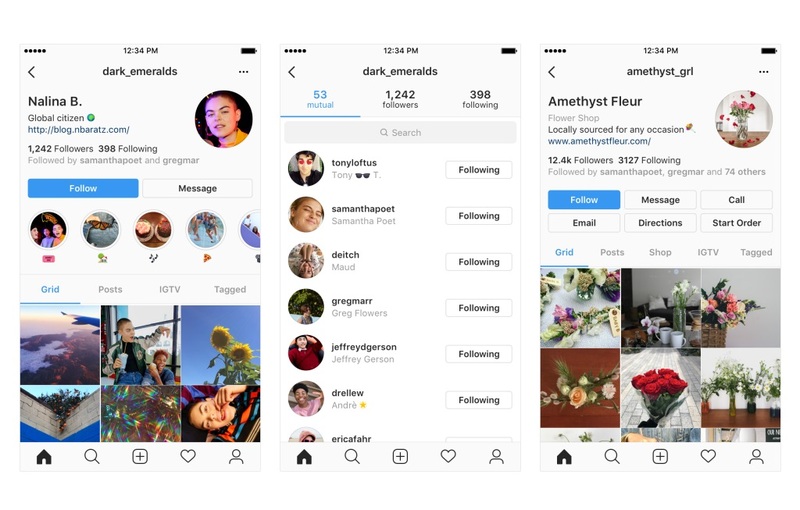 Instagram has started testing some new design arrangements on user profiles. "Starting today we’re testing ways you can better express yourself and more easily connect with the people you care about on your profile. ", said Instagram in a press release on its company website. The grid style and the arrangements of shared photos and videos will remain as it is. Instagram has plans to tweak the buttons, icons and navigation style over the next several weeks. Addressing the users Instagram explained in a blog post that, "You may see features re-arranged at the top of your profile including changes to icons, buttons and the way you navigate between tabs, which we hope will make profiles easier and cleaner to use. The photos and videos you’ve shared on your grid won’t change." Adding further, "We’ve been working on these changes and will test them in phases and different combinations with our community over the next several weeks. We’ll continue to experiment and update the experience as we learn from your feedback." 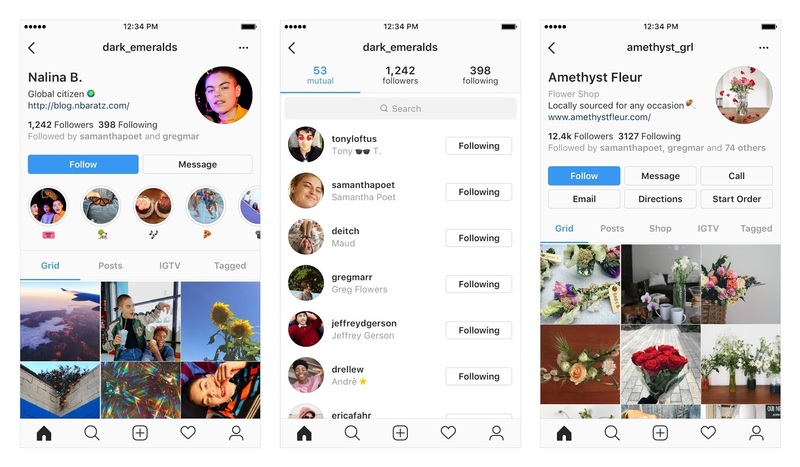 These experiments provide some great indicators as to where Instagram is looking, and how they’re seeking to improve user experience on the social network. But it's a fact, whenever social apps try to adjust the design they face extensive criticism from its users. Read Next: A Small Business Guide to Advertising on Instagram (infographic). How can i get the Basic Layout back? How can I get back the old layout?